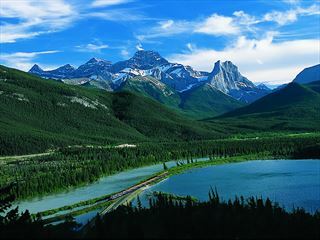 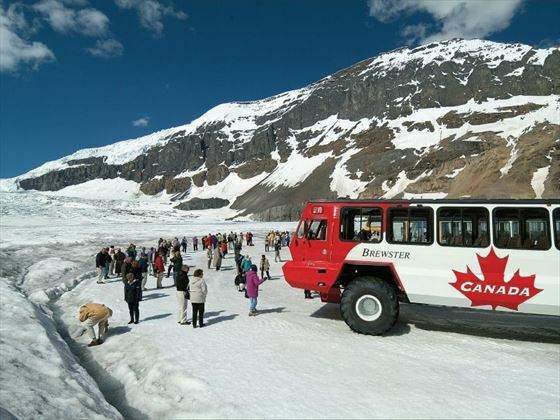 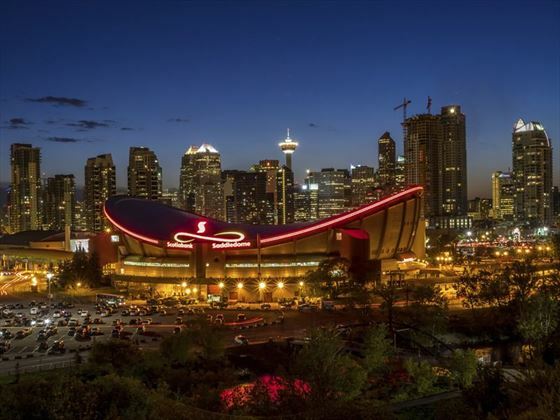 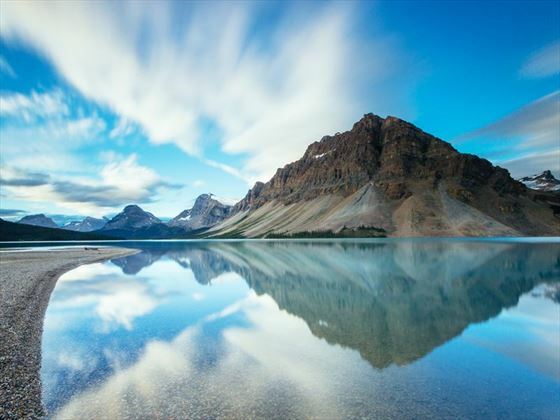 The Rocky Mountains are synonymous with Canada so what better way to explore this stunning region than a fun-filled and breath-taking tour through the surrounding area? 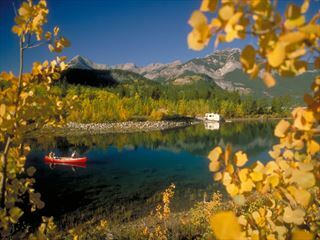 Journey over rolling foothills, through interior canyons and explore the history of this awe-inspiring location. 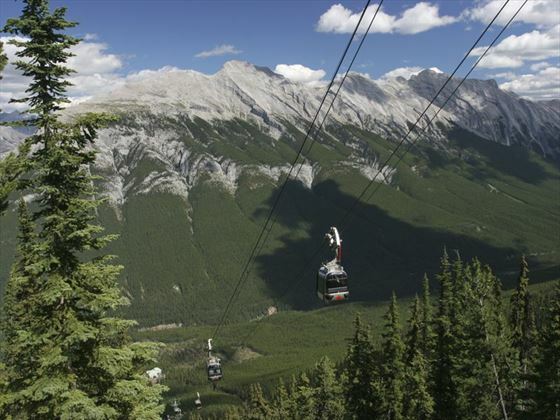 The mountain park settings of Banff, Jasper and Whistler give way to the cities of Vancouver and Victoria, providing a well-rounded experience that you’ll never forget. 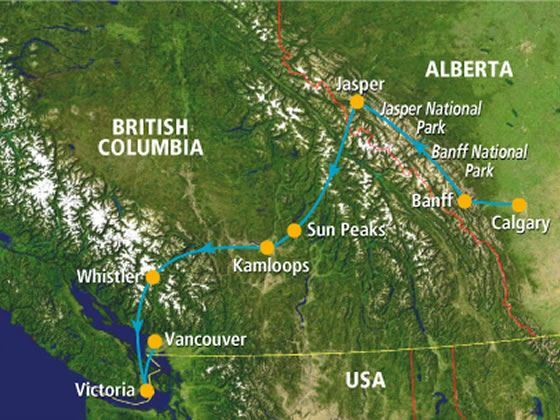 Once your fully escorted land tour has concluded enjoy a majestic 7 night cruise to Alaska with Holland America.